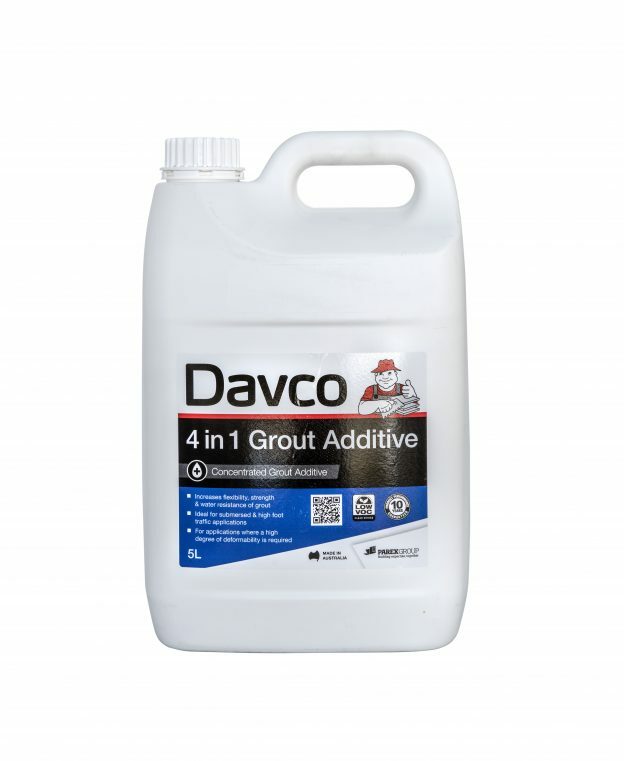 Concentrated grout additive designed to increase the flexibility, strength and water resistance of cement based grouts Suitable for interior and exterior domestic applications. Ideal for submerged and high foot traffic areas, where a high degree of deformability is required. 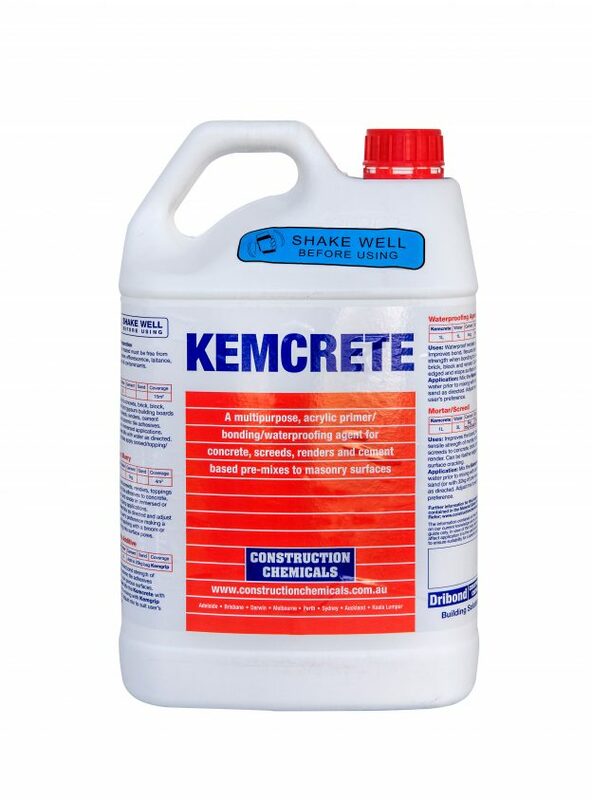 Kemcrete is an acrylic liquid based admixture and primer for structurally sound concrete and mortar mixtures. 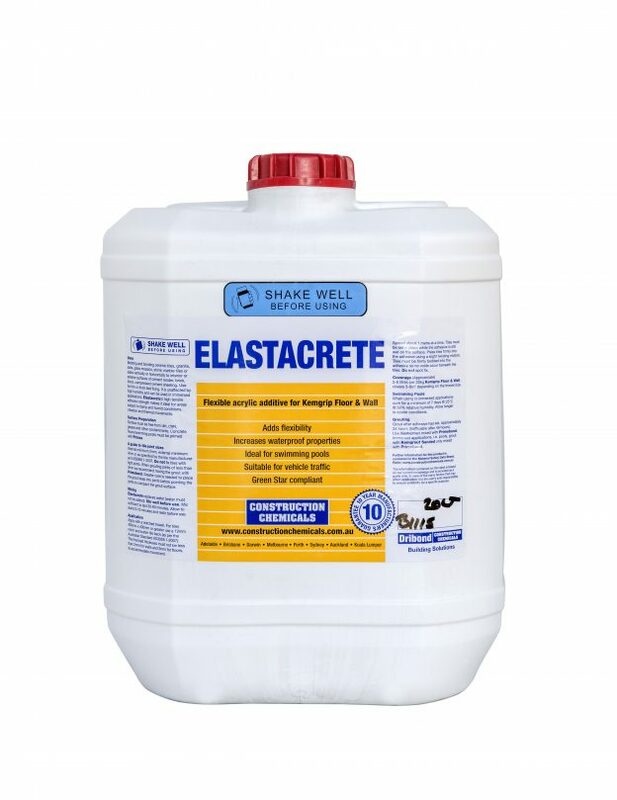 Elastacrete replaces water in Kemgrip Floor & Wall to make an adhesive that has flexibility, strength, improved bond strength and is chemical, vibration and shock resistant. 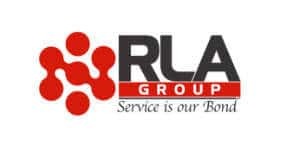 Bedding and bonding ceramic, porcelain, granite, slate, stone and marble tiles or slabs vertically or horizontally to interior or exterior surfaces of cement render, brick, block, compressed cement sheeting. Use for thin or thick bed fixing. It is unaffected by high humidity and can be used in immersed applications. Elastacrete’s high tensile adhesion strength makes it ideal for areas subject to damp and humid conditions, vibration and thermal movements. ARDEX Multiprime is a water-based primer used for improving the adhesion of ARDEX products to various porous substrates. It is easy to apply with a sponge, brush or roller with applications of subsequent products able to take place with minimal downtime. 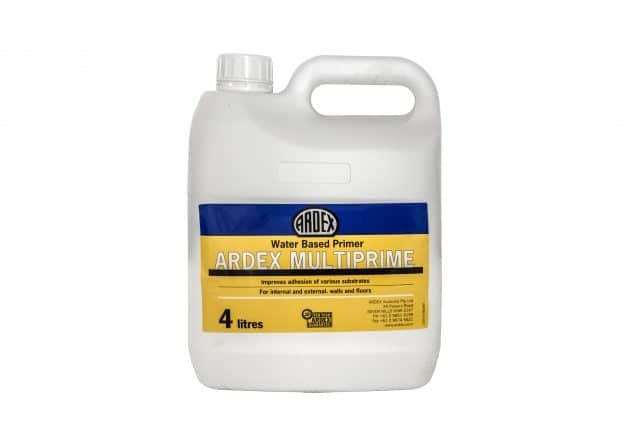 ARDEX Multiprime is suitable for both internal and external, wall or floor applications. 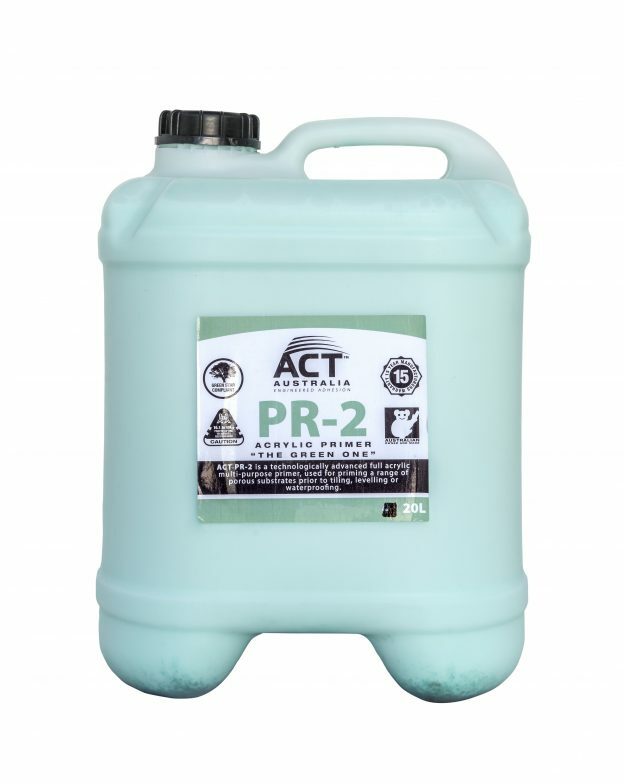 ACT PR-2 is a synthetic, latex based liquid, which can be used for priming a range of substrates prior to the use of ACT Australia Adhesives and water based waterproofing membranes. PR-2 will eliminate dust and reduce porosity of plasterboard, fibrous cement sheeting, cement render and porous concrete.